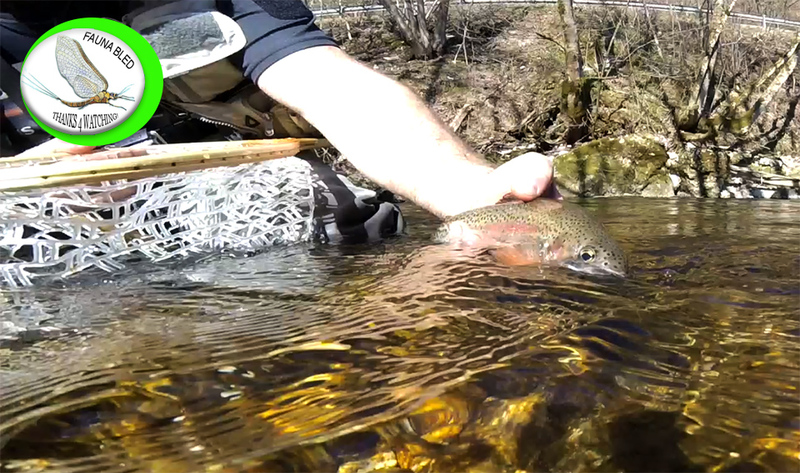 Spring fly fishing finally here! 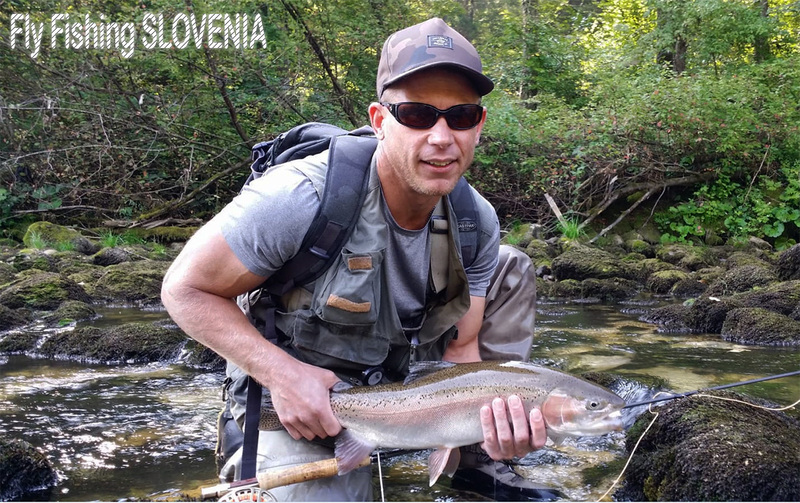 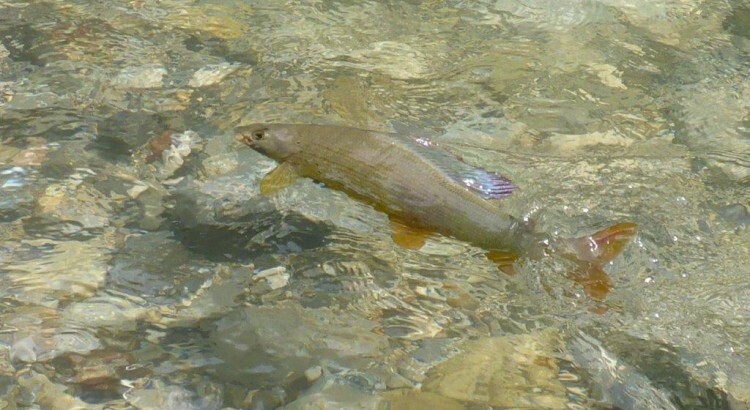 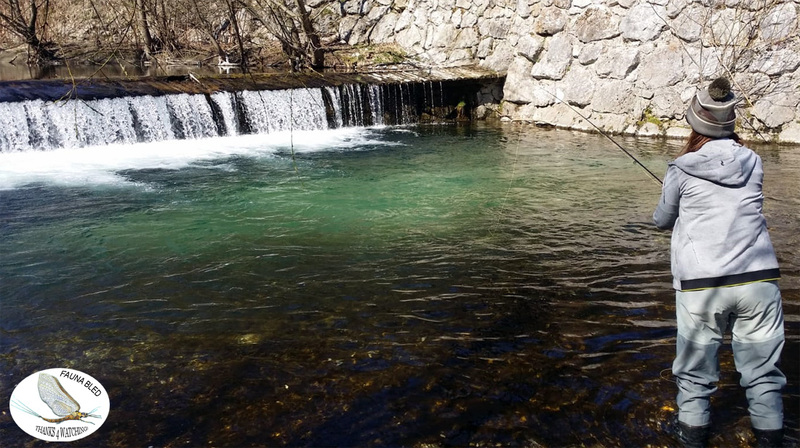 Few shots and fishing moments from one of our Guided tours on the Sava Bohinjka river – Slovenia.. Gin-clear waters, green nature, skilled Guide and active Trout is a warranty for just a fantastic fly fishing day out there! 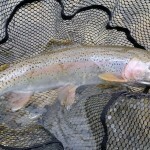 Most of what you see was caught on a dry fly and on sight! 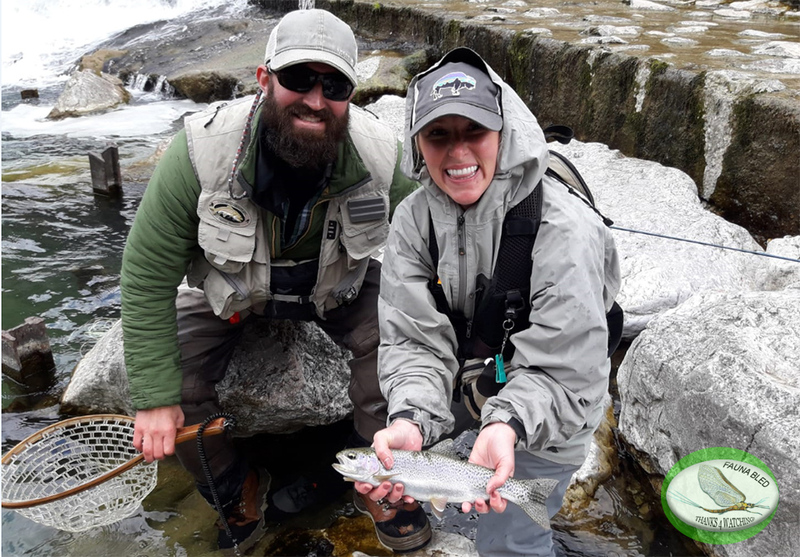 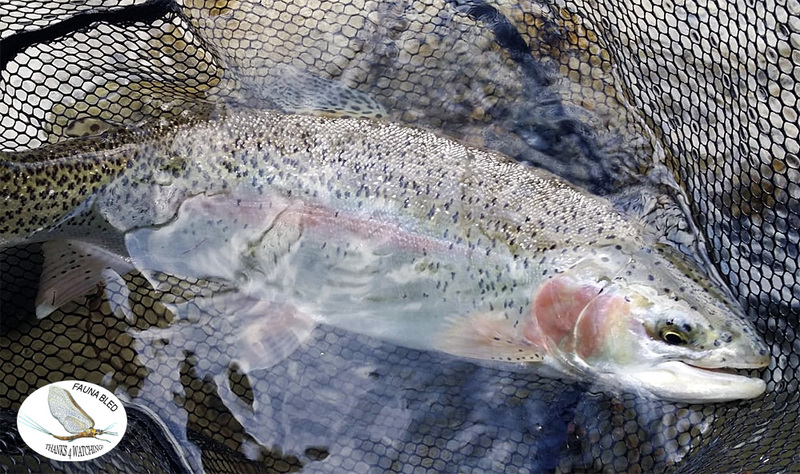 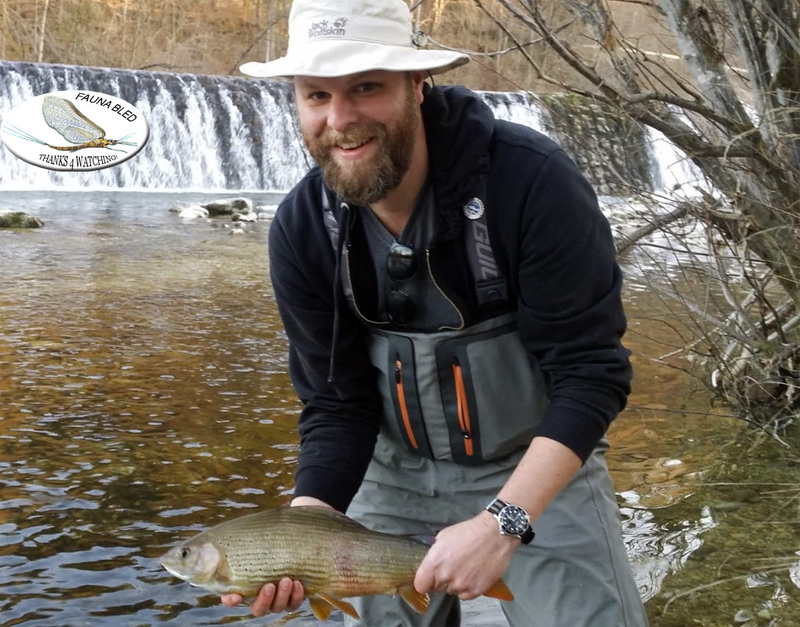 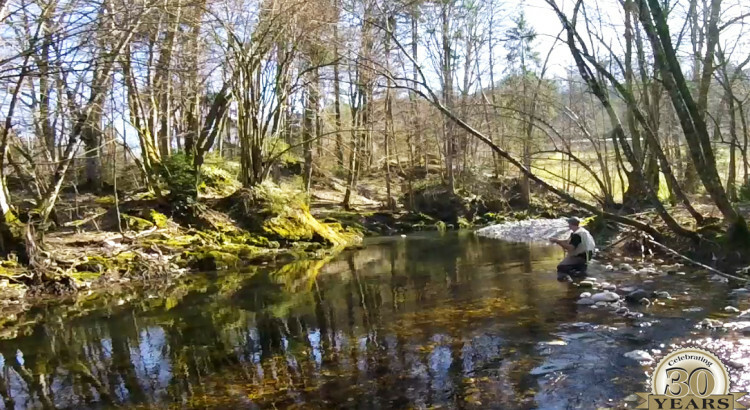 The very peak of a fly fishing satisfaction – correct me if I am wrong? 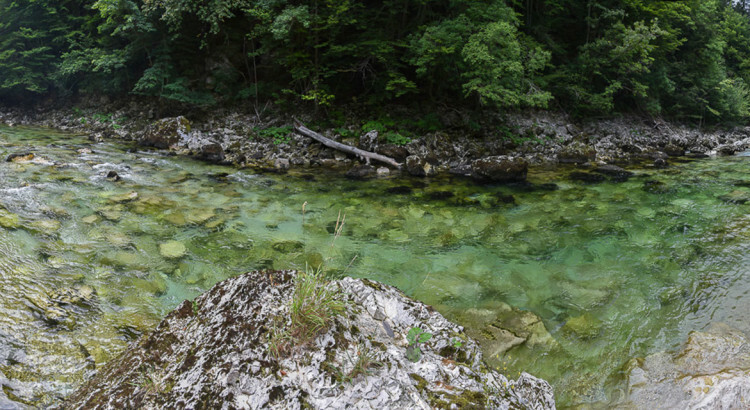 The Sava Bohinjka river as found on the last day of the May month 2018! 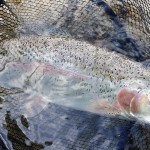 Fish is active and feeding also from the surface, during the day smaller dries are needed, XL dries only work the last 15 minute of the day light when the majority of the fish comes to feed from the surface.. most occupied area is the Institute one, Bled and Bohinj club a bit more.. but entering the peak season June, frequency of fisherman tends to go up.. feel free to contact us for the advise on the fly fishing areas and the distribution of the fly fisherman among them. 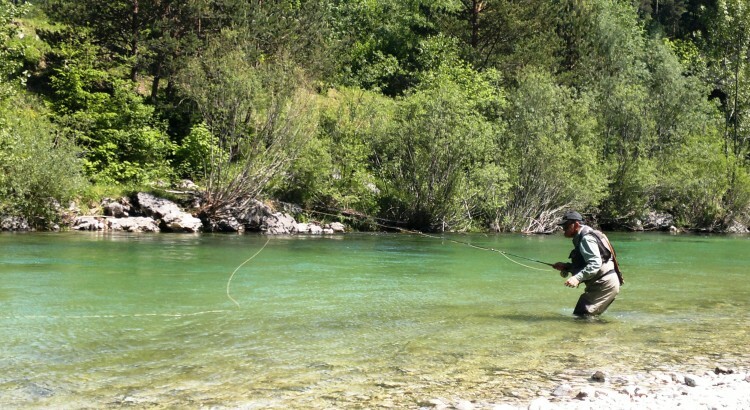 Try to avoid hot-spots on the peak fly fishing days of the week..
Sava Bohinjka Military bridge May 31st from Fly Fishing in Slovenia on Vimeo. 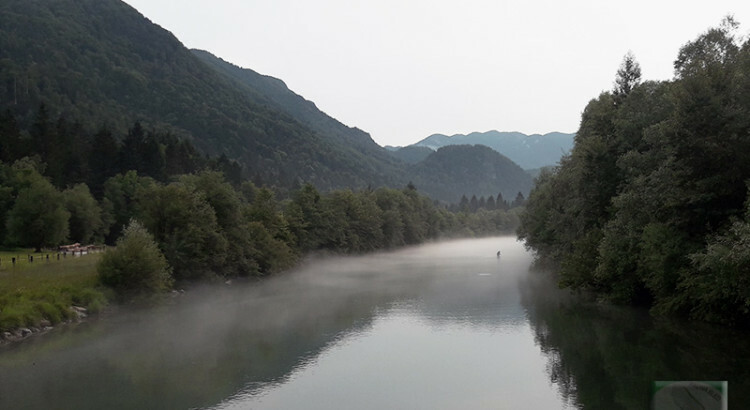 While the mountains around Bled town still showing white snowy peaks – that somehow resembles also in the currents of the glacial feed rivers – strong levels despite sunny and dry weather. 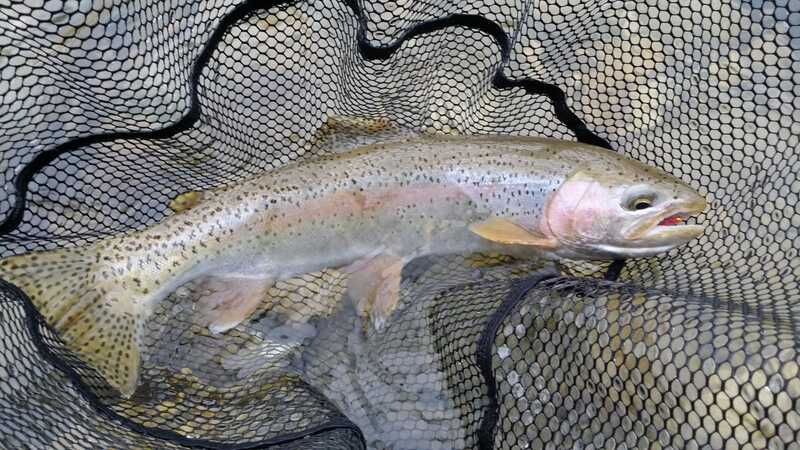 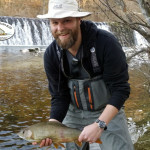 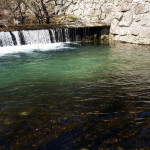 But don`t understand this wrong – fishing is totally Ok, even with the dry fly.. just the access to some areas of the river is more difficult because of the strong currents. 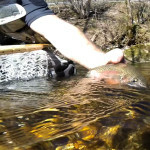 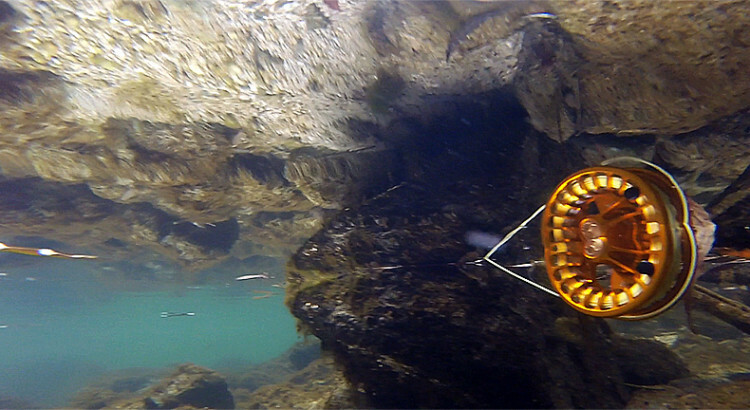 In general – safe to come over and fly fish! 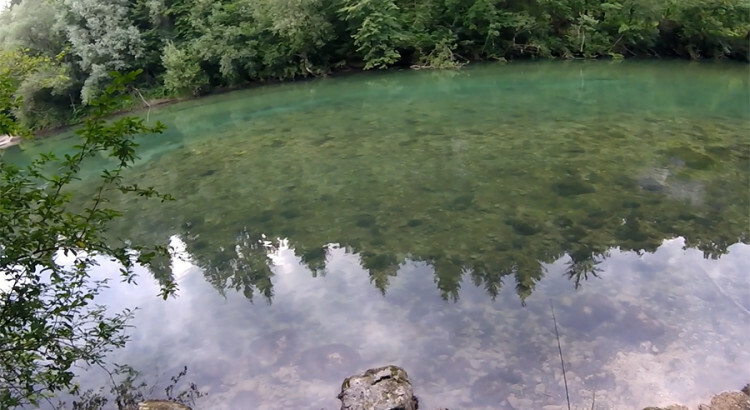 Sava Bohinjka area Bled May 28th from Fly Fishing in Slovenia on Vimeo.